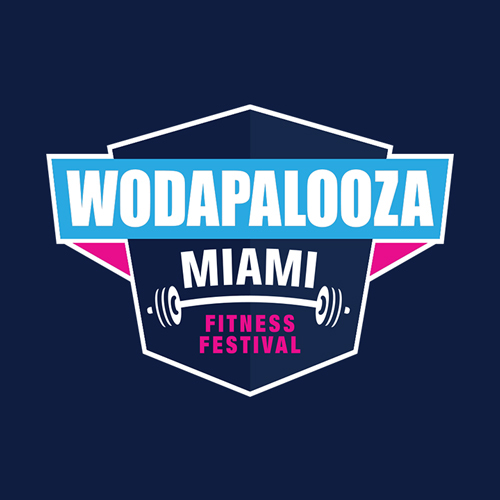 Wodapalooza offers accessible seating areas to accommodate their guests. Availability and type of accessible seating tickets will vary based on each venue’s policies and/or the type of event taking place. If you would like to inquire about Accessible Seating, please reach out to us at [email protected]. We will walk you through any available options.